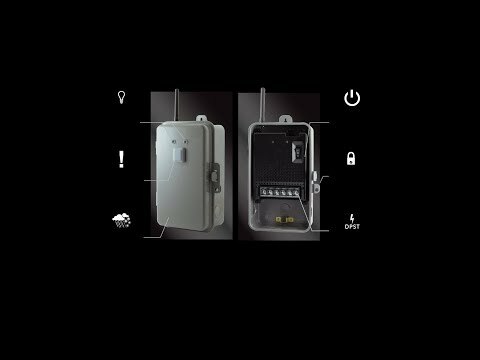 This heavy duty GE Z-Wave Direct-Wire Indoor/Outdoor Smart Switch enables wireless control of on/off functions for large load, hard-wired applications such as waters heaters, landscape lighting, spas, pool pumps and heaters. 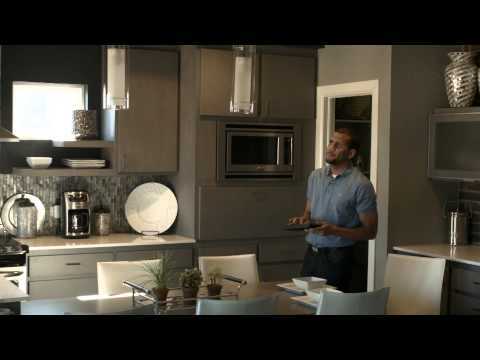 The GE smart switch features an easy access wire connection block, front mounted LED lights indicating power on/off status, and an override switch to turn connected devices on or off manually. This smart switch is also equipped with state-of-the-art energy monitoring capability, allowing you to monitor watts and kilowatt hours, helping you keep your energy costs to a minimum. Remotely controls the on/off functions of water heaters, landscape lighting, spas, pool pumps and heaters. Weather-resistant, rugged designed housing suitable for use outdoors in damp or wet conditions. Lockable, tamper-resistant metal case keeps out dirt/debris and keeps settings and wiring secure. Energy monitoring capability allows remote monitoring of watt- and kilowatt hours with compatible Z-Wave systems. Front-mounted LED lights indicating power and on/off status.